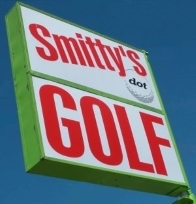 Direct On Target, Inc. aka Smitty's Dot Golf started in 1984 as an wholesale distributor based in Bergen County, NJ. Online since 1998. 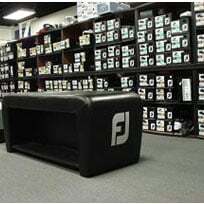 Initially a golf component supplier to professional clubmakers nationwide, we opened our first retail store in 1987 in Beaverton, Oregon, the home of Nike Headquarters. DOT Golf Centers expanded into a group to 7 independently-owned and operated stores in Oregon and Northern California as a competitive strategy during the fast rise of big retail chains. 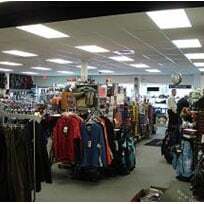 This group shared sales, marketing and logistics strategies from 1990 until 2008. Today, we still operate as Oregon's oldest and largest independent privately-owned single golf shop & repair center not attached to a golf course, not a franchaise. The As always, we offer the latest pro-line golf equipment.